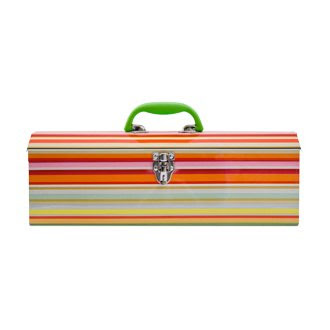 I've been scouring the interwebs trying to come up with a cheaper version of a cute toolbox (for my floral design gear), but it doesn't seem to exist. The Alice Supply Co. Version may just have to sit and wait until I can afford it.